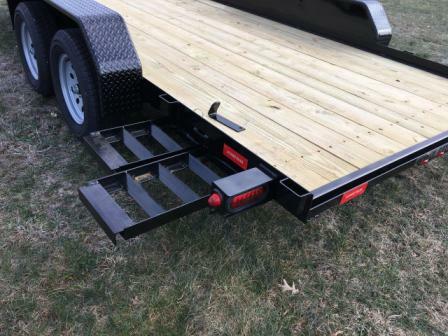 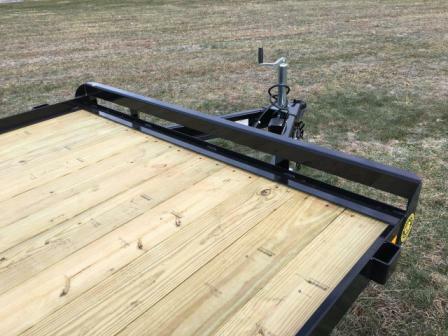 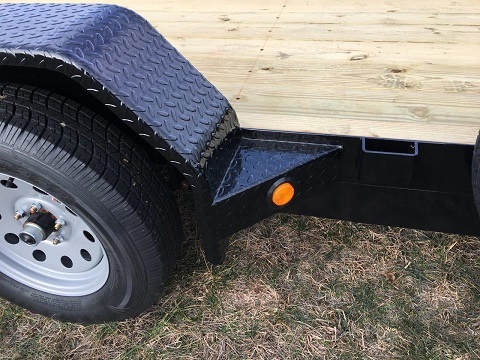 If you are a Landscaper, car or ATV enthusiast, farmer, or lawn care specialist, you need safe reliable trailers. 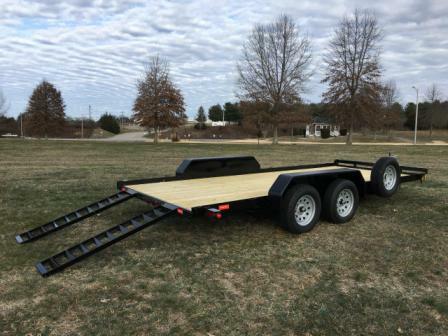 Is your old trailer or your need for one keeping you from being at your best? 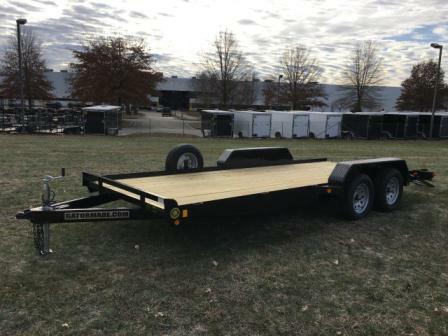 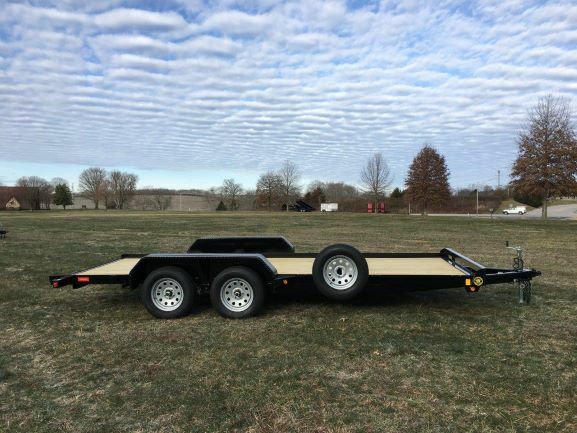 THIS NEW CAR HAULER, UTILITY, CONSTRUCTION, AND SMALL FARM EQUIPMENT TRAILER COULD BE JUST RIGHT FOR YOU! 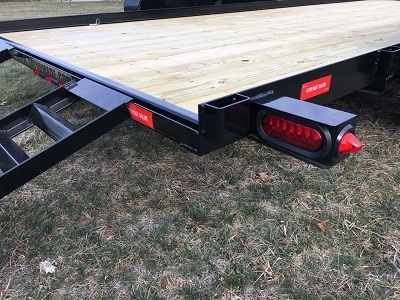 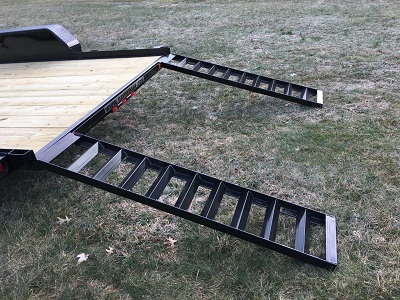 THIS IS A QUALITY TRAILER BUILT BY THE BEST IN THE INDUSTRY. 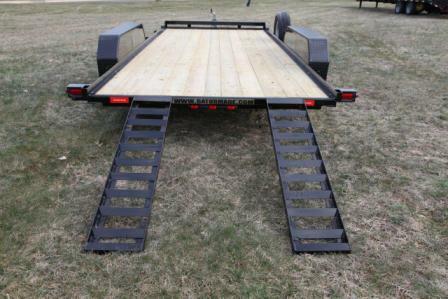 With a deck height of only 18 inches these trailers are very easy to load your vehicle on. 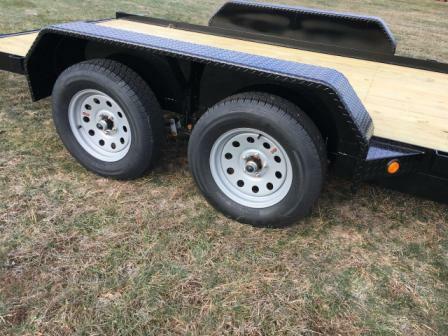 Optional spare tire available for $150. 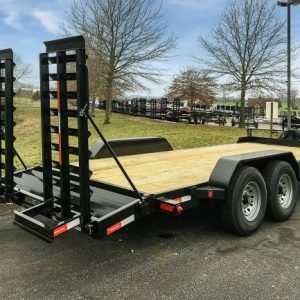 2019 – 16 ft for $3895 00- New stock is in! 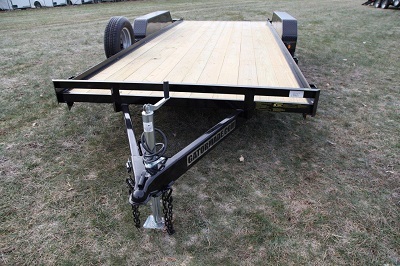 Trailers can be viewed in Gimli anytime – delivered to Garden City by appointment. 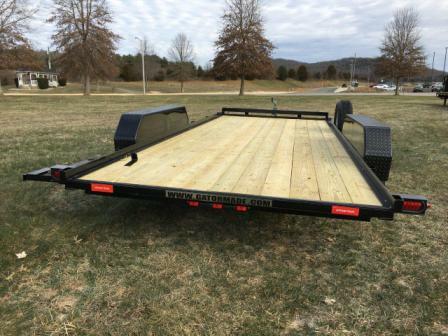 We also stock or have available anything from 10 ft utility trailers to 20 ft equipment trailers with 8,000 lb axles.